Yup! It’s going to be a pretty good evening! 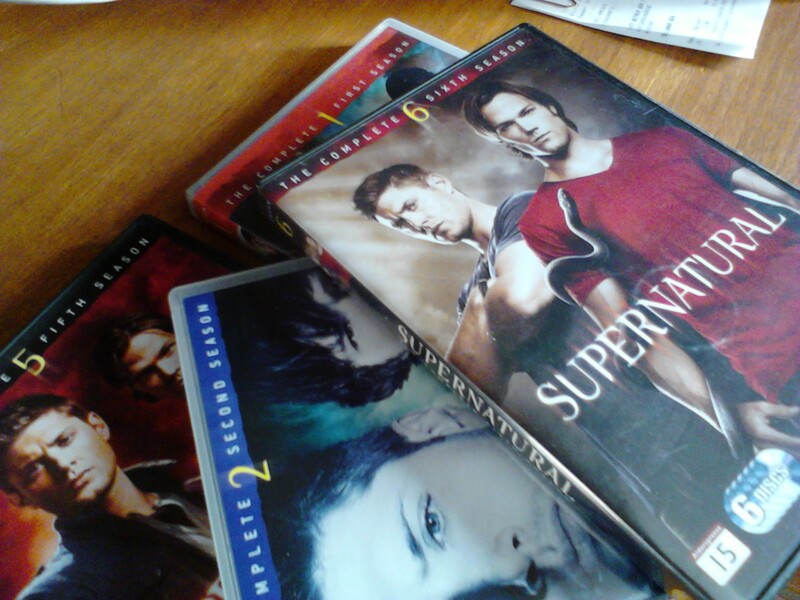 This entry was posted in My life, Tv series and tagged Dean Winchester, DVD, good evening, Sam Winchester, SPN, Stockholm, supernatural, Sweden.